An exploration of the most commonly asked questions about the Holocaust challenges misconceptions and discusses how no single theory fully explains the tragedy, drawing on a wealth of scholarly research and experience to offer new insights. This book provides an authoritative account of the internment of more than 120,000 Japanese-Americans and Japanese aliens during World War II. Acclaimed historian Richard Reeves has interviewed survivors, read numerous private letters and memoirs, and combed through archives to deliver a sweeping narrative of this atrocity. 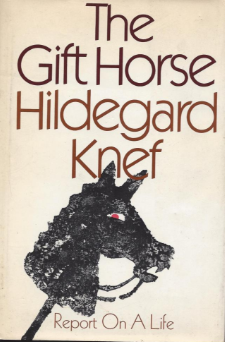 First things -- A childhood of extremes -- The silver trump of knowledge -- Baltimore dreams -- Now for mischief! -- Living a new life -- This Douglass! -- Garrisonian in mind and body -- The thought of writing for a book! -- Send back the money! -- Demagogue in black -- My faithful friend Julia -- By the rivers of Babylon -- My voice, my pen, or my vote -- John Brown could die for the slave -- Secession : taught by events -- The kindling spirit of his battle cry -- The anthem of the redeemed -- Men of color to arms! 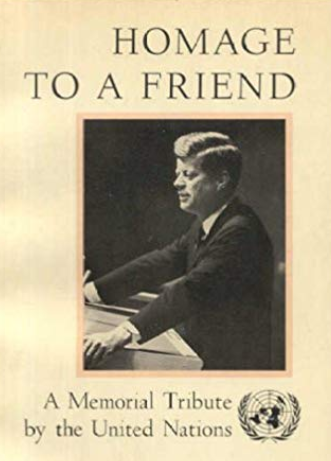 -- Abolition war, abolition peace -- Sacred efforts -- Othello's occupation was gone -- All the leeches that feed on you -- Ventures -- What will peace among the whites bring? -- An important and lucrative office -- Joys and sorrows at Cedar Hill -- Watchman, what of the night? -- Born traveler -- Haiti : servant between two masters -- If American conscience were only half-alive -- Epilogue: Then Douglass passed. A former senator describes the independent spirit that estranged him from both the Republican and Democratic parties while describing how he helped to establish the Tea Party movement. Introduction -- China, the Global Economy, and Russia -- Humanitarian Intervention -- The War on Terror and Afghanistan -- Iraq -- The Middle East -- The Restoration -- Conclusion. Leon Panetta's career began as an army intelligence officer and included 16 years in the House of Representatives and service as President Bill Clinton's budget czar and White House chief of staff. He was also C.I.A. Director under President Barack Obama. How biology refutes our racial myths -- "Great is our sin" : a brief history of racism -- Sexual selection, reproduction, and social dominance -- Jungle fever : race, sexuality, and marriage -- America is enough to make you sick : differential health and mortality for racial minorities -- Europeans, not West Africans, dominate the NBA : the social construction of race and sports -- On whose nature nurture never could stick : race, genetics, and intelligence in the new millennium -- Conclusion : two paths : choosing up sides or joining hands. Acknowledgments -- Preface -- Introduction -- Enter the New York Ricans -- I. Historical narrative -- It's just begun : the 1970s and early 1980s ; Whose hip hop? the late 1980s and early 1990s ; Ghettocentricity, Blackness and pan-Latinidad : the mid-to-late 1990s -- II. Topics at the turn of the century -- Latin@s get hot and ghetto-tropical ; Butta pecan mamis ; Navigating Blackness and Latinidad through language ; Remembering Big Pun ; Between Blackness and Latinidad : a brief historical overview -- Epilogue -- Notes -- Appendix : interviews and articles -- Fat Joe ; La Bruja ; Angie Martinez ; Dynasty Rockers' Diana ; Hip hop meets bomba at the real wedding of the millenium ; Of artists and cuties ; Barrio's graffiti hall of fame. In his most ambitious journey ever, Heat-Moon sets off aboard a small boat from the Atlantic Ocean at New York Harbor in hopes of entering the Pacific near Astoria, Oregon. He and his companion, Pilotis, struggle to cover some five thousand watery miles -- more than any other cross-country river traveler has ever managed -- often following in the wakes of explorers like Henry Hudson and Lewis and Clark. En route, they confront massive obstacles, great danger, and their own doubts; but the hard days yield up incomparable pleasures. Athapaskan Indian Sidney Huntington tells what life was like growing up in the wilderness of Alaska, where he prospered as a trapper, boat builder, and fisherman. The story of the Cherokee Nation is told by Wilma Mankiller, who recounts her life and the racism she faced in her fight to lead it. 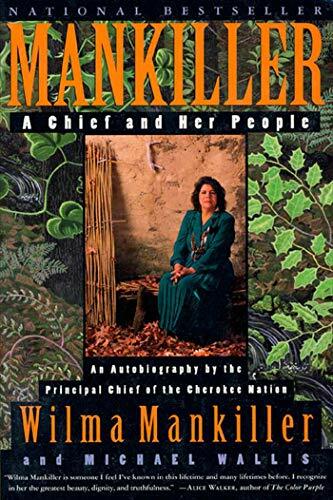 Wilma Mankiller has been the principal chief of the Cherokee Nation since 1985. She tells her personal story (her political awakening came during the 1970 occupation of Alcatraz island), interwoven with the complex history of the Cherokee Nation. 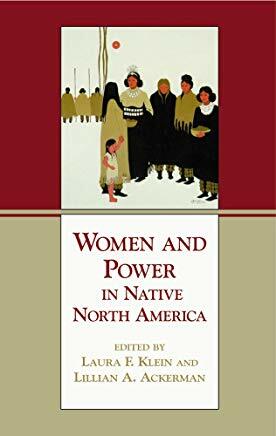 Each author demonstrates that women in a particular cultural area of aboriginal North America had (and have) more power than many previous observers have claimed. 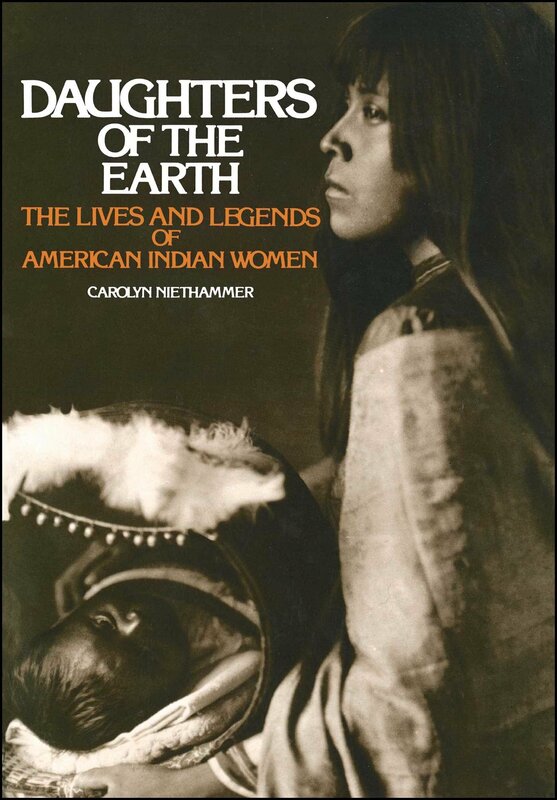 Examines the life of American Indian women in all their variety from Apache coming of age ceremonies to Algonkian marriage taboos, childhood games of the Crows and old age among Chinook. Ohiyesa, a Dakota Indian also known as Charles Alexander Eastman, is one of America's most fascinating and overlooked individuals. Born in Minnesota in 1858, he obtained postgraduate degrees and advised U.S. presidents before returning to traditional living in native forests. This reissue contains Ohiyesa's insights on spirit, the human experience, and white culture's impact on Native American culture. 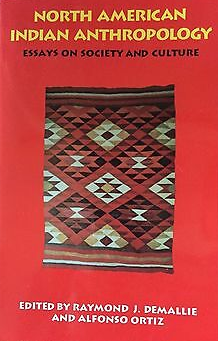 An anthology of more than 130 Native American legends representative of many different tribes and organized by geographical regions across the United States. Native American artists and academics discuss the connection of art objects to their rituals, stories, and spiritual beliefs. 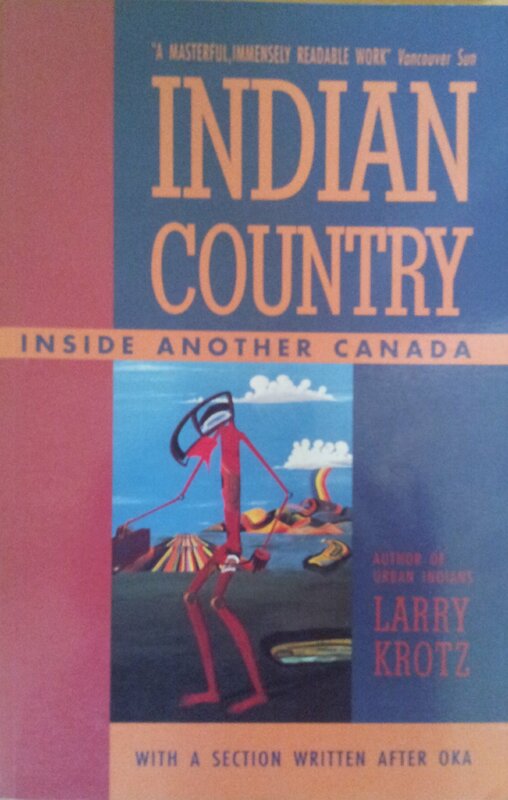 The author describes life on five disparate Indian reserves in Canada. He avoids the stereotypes of alcoholism and poverty, instead introducing chiefs, teachers, band managers, trappers, and ordinary reserve residents who are engaged in a struggle to strengthen their footing in a country that remains indifferent. 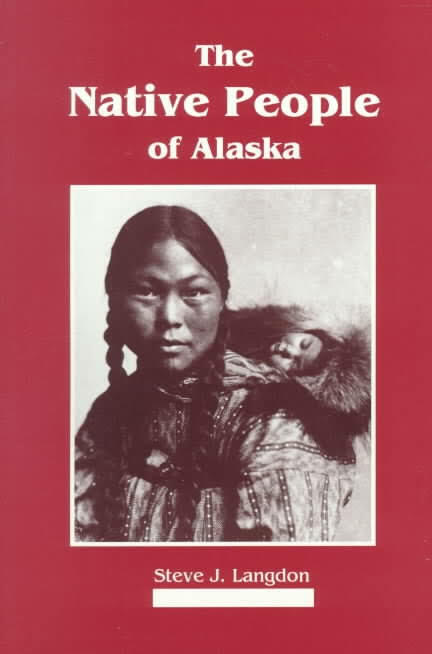 Introductory guide to the Eskimos, Indians and Aleuts. Focus is on their life-styles, traditions and cultures. These essays explore the blending of structural and historical approaches to American Indian anthropology. They include studies of kinship and social organization, politics, religion, law, ethnicity, and art. A study of the Indians of North America and their essential role in the making of the United States. Page explores every controversy, from the question of cannibalism among tribes, to the various theories of when and how humans first arrived on the continent, to what life was actually like for Indians before the Europeans came. Five classics of American Indian culture are collected for the first time here. They are: George Copway's Kah-ge-ga-gah-bowh; Charles Eastman's Soul of the Indian; American Indian Stories; Coyote Stories; and Black Elk Speaks. President Carter's loving, admiring, wry homage to Miss Lillian Carter, who championed the underdog always, even when her son was president. A registered nurse, pecan grower, university housemother, Peace Corps volunteer, public speaker, and renowned raconteur, Miss Lillian emerges from this portrait as redoubtable, generous, and forward-looking. Teaching History in the Digital Age serves as a guide for practitioners on how to fruitfully employ the transformative changes of digital media in the research, writing, and teaching of history. 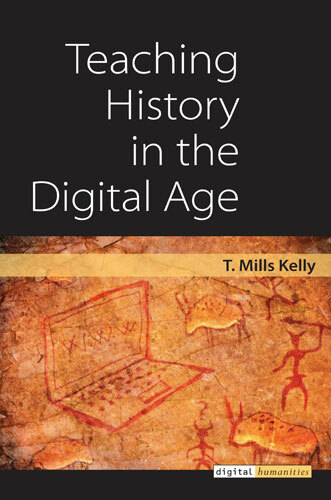 T. Mills Kelly synthesizes more than two decades of research in digital history, offering practical advice on how to make best use of the results of this synthesis in the classroom and new ways of thinking about pedagogy in the digital humanities. CONTENTS: Thinking: how students learn about the past -- Finding: search engine-dependent learning -- Analyzing: making sense of a million sources -- Presenting: capturing, creating, and writing history -- Making: DIY history? Ireland's Great Hunger Museum is the world's largest collection of art and sculpture relating to the catastrophe that devastated Ireland from 1845-1852. There are only a handful of public institutions in Ireland that tell the story of Ireland's Great Hunger. With the opening of the Musaem an Ghorta Mor, there is now one in North America, home to many generations of descendants of Famine immigrants. The mission of the museum is to educate people of all ages, using world-class art, about that traumatic period of 19th century Irish life. It is the vision of Quinnipiac University, and its president, John L. Lahey, that the museum will become a center of artistic and academic excellence- collecting great works of art, conducting tours and hosting discussions, films, plays, and concerts to showcase the richness of Irish culture and ideas. 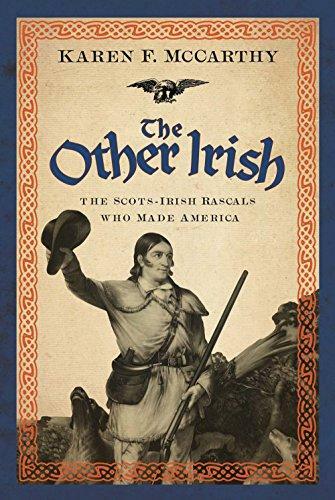 Invasion of the other Irish -- Three frontiersmen and their guns -- Them that believe -- American soldier -- Government of, by, and for the little guy -- The Abolitionist and the aristocrat -- Maybelle and the mountain -- Racing moonshine -- American fairy tale -- The new frontier. A well-written, stimulating ... piece of scholarship. 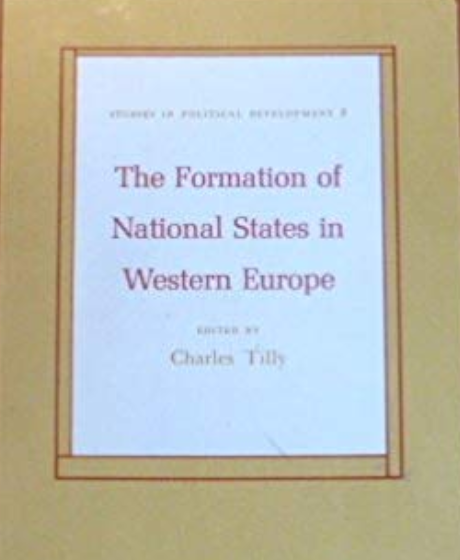 In a major re-evaluation of the cultural, political, and sociological assumptions about the ""peculiar"" course of modern German history, the authors challenge the widely-held belief that Germany did not have a Western-style bourgeois revolution. Contending that it did indeed experience one, but that this had little to do with the mythical rising of the middle class, the authors provide a new context for viewing the tensions and instability of 19th-and early 20th-century Germany. Tells of her life in Germany during and after World War II.